**They served our Country and died-WW1 / WW2.(100). Appreciation is due to Elizabeth Smith ( former Public Arts Oficer) and to Martin Donlin for the panels’ design and to ‘Proto Studios’ for their production. 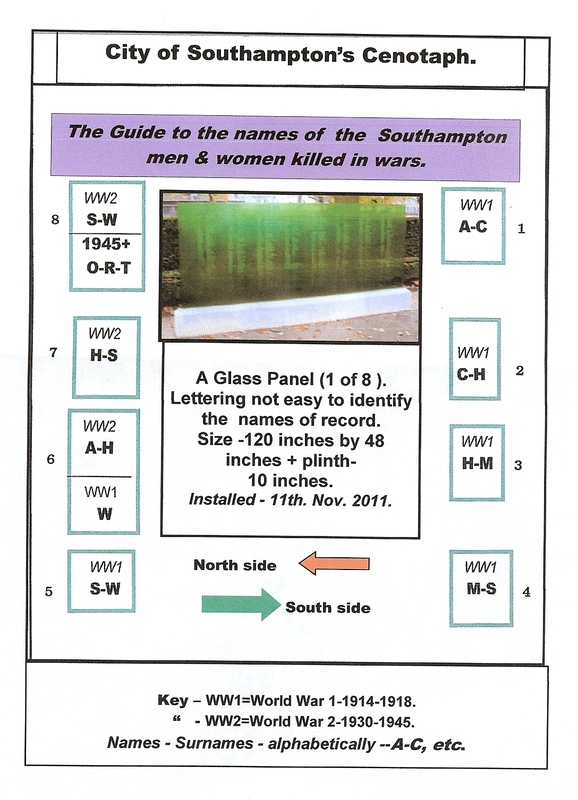 Space is available to commemorate the 631 men, women and children killed by the German Blitz during WW2, City Council action is required to initiate necessary public consultation.